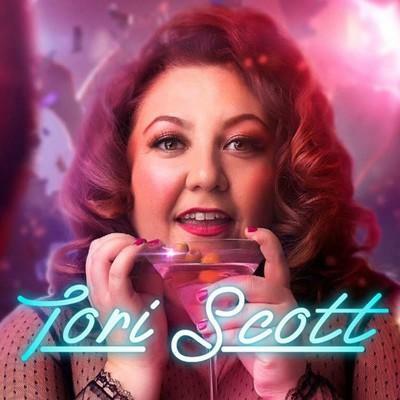 Martinis Above Fourth Table + Stage presents Tori Scott in "Thirsty"
This acclaimed show is a shameless musical journey celebrating Tori’s poor life choices and her love of vodka. Tori sings and self-deprecates her way through her own self-coping mechanism of dealing with her life crisis and as a female navigating her own way in New York. Thirsty has performed to sold out crowds in New York, London, and most recently at the Edinburgh Fringe Festival. This slurred autobiographical journey is set to the music of Queen, Judy Garland, Prince and more. The thirst is real, the vocals are legit, and the stories are tragically all true.